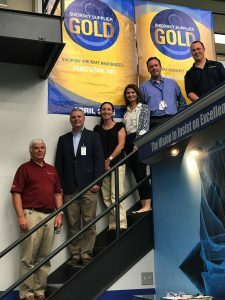 Lockheed Martin Sikorsky is not the only client to recognize our superior product development and support service. 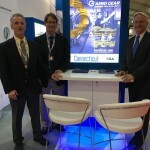 Amongst others, UTC has awarded Aero Gear the rank of Gold Supplier as well. 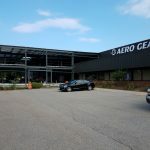 Aero Gear will continue to work hard to maintain this prestigious status from our highly valued supplier of LockHeed Martin Sikorsky Aircraft.